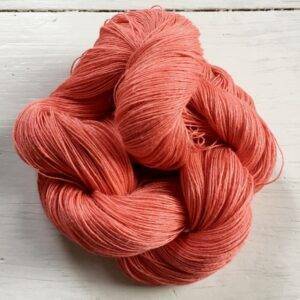 Lace weight linen starts with a medium weight singles yarn NM 17.9/56Tex plied with 3 singles yarn and is 64 wraps per inch (wpi). 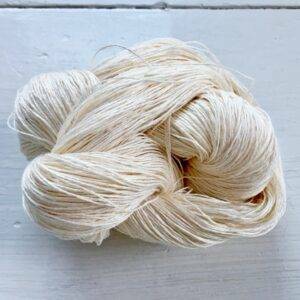 In cotton count it is similar to a 10/2. 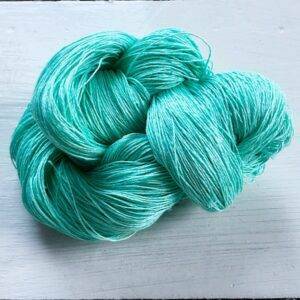 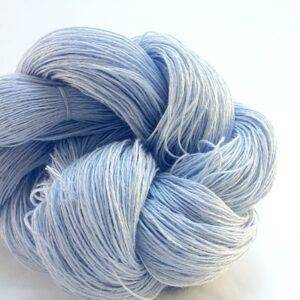 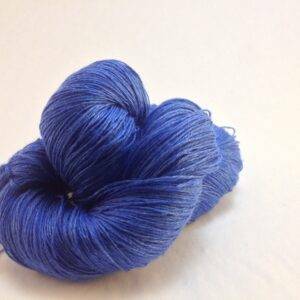 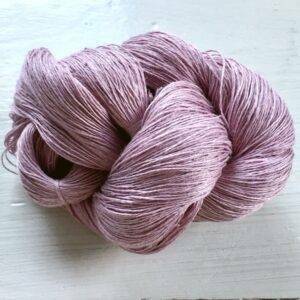 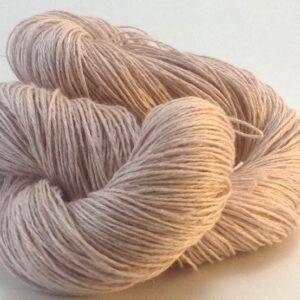 Our lace weight yarns come in 100g. 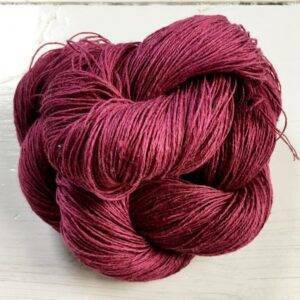 and 50g. 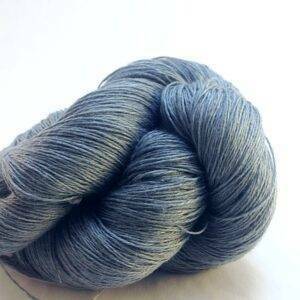 hanks with 600/300 yards per hank. 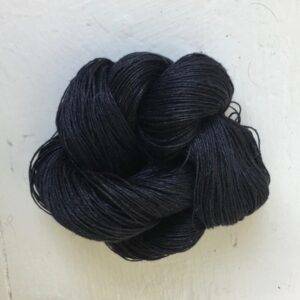 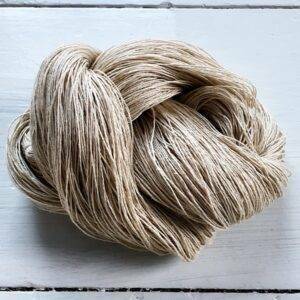 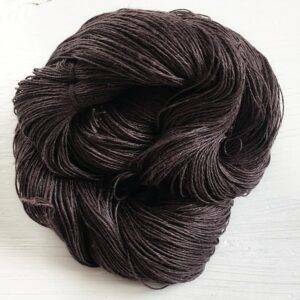 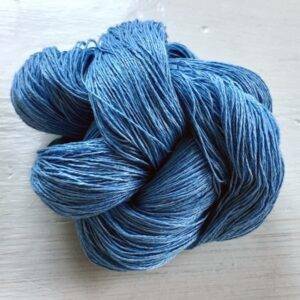 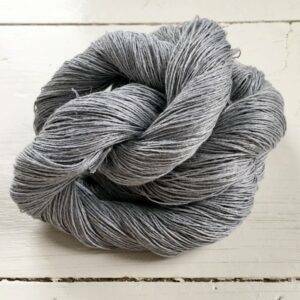 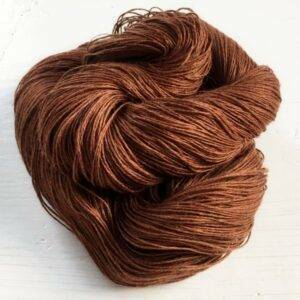 Due to the clubby nature of linen yarn, weights of the skeins may vary +(-) 5% but there is always at least 600 yards in a hank.